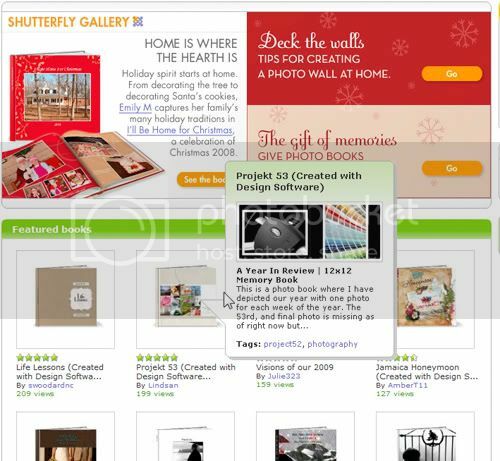 I discovered today thanks to a comment to my book, that the Project 53 book is featured at the community home page at Shutterfly. Pretty cool! Congratulations Linda! You are so talented! I will go check it out. congratulations Linda, that is just awesome!!! !